The advent of technological advances in the field of computer-aided drug design has streamlined the drug design process, making it more cost- and time-efficient. One of the most important tasks in the lead optimization phase of the drug design process is to predict, among a series of lead candidates, which ones will bind more strongly to the therapeutic target. In this direction, relative binding free energy methodologies have been developed, which rely on physics-based molecular simulations and rigorous statistical mechanics to calculate the differences in the free energy of binding between a parent candidate drug and analogues. For example, Free Energy Perturbation (FEP) calculations coupled with Molecular Dynamics (MD) simulations calculate the free energy difference between an initial (reference) and an analog (target) molecule to an average of a function of their energy difference evaluated by sampling for the initial state. In this project, free energy perturbation calculations will be performed with NAMD or GROMACS in order to test the methodology for accurate calculation of relative binding free energies between ligands in a test of >200 ligands, which requires HPC resources. Learn how to set up and perform free energy perturbation calculations coupled with Molecular Dynamics simulations. Develop own tools and scripts to automate the process. Understand the ligand-protein binding. Week 2. Setup the protein system. Read the literature on free energy perturbation calculations. Week 5. Produce free energy perturbation calculations (FEP). Week 7. Rationalize the results and gain insights into lead optimization. The accuracy of free energy perturbation calculations in a test set from the literature. 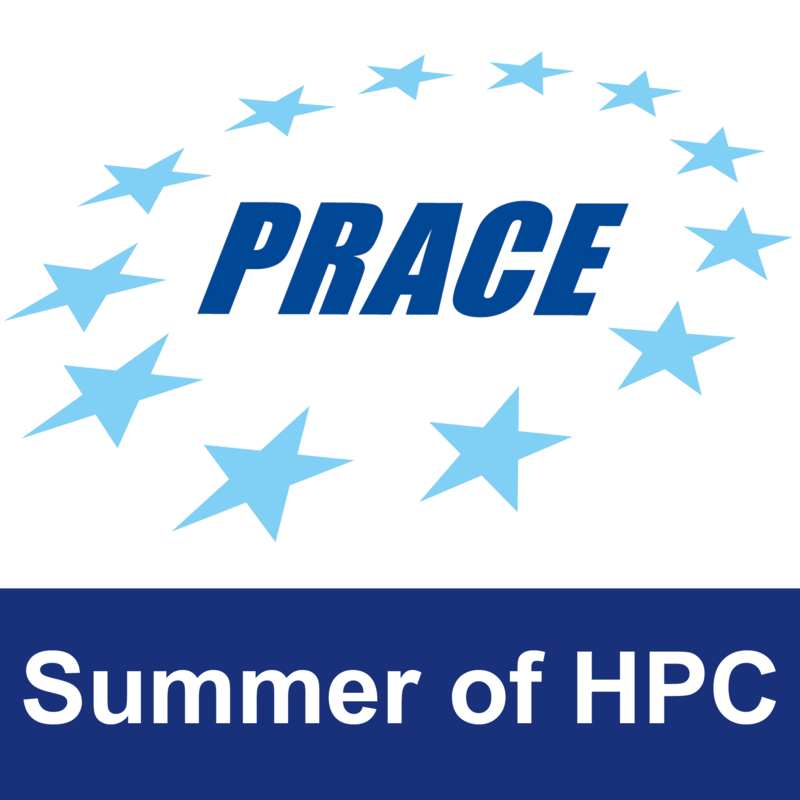 Assessment of usage in an HPC environment for high-throughput applications. The project can be made more difficult if we decide to code to automate the process of FEP. The project can be made less difficult by choosing easier analyses.